Sun., Feb. 26, 2017, 5:30 a.m.
Reed has been in the Air Force for 18 years. For the first 14, he was assigned to a special operations unit called the Tactical Air Control Party. Often embedding with Army ground troops, Reed completed missions in Iraq, Afghanistan, Kosovo, Macedonia, Qatar, Kuwait and “a few classified locations,” he said. 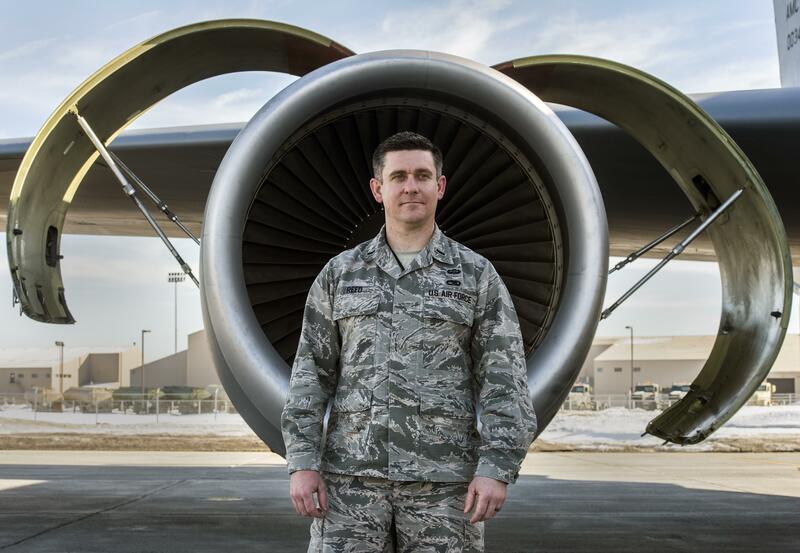 Reed arrived at Fairchild in 2015 and now oversees maintenance for half of the base’s fleet. That involves scheduling when each part of an aircraft will need to be repaired or replaced. Published: Feb. 26, 2017, 5:30 a.m.